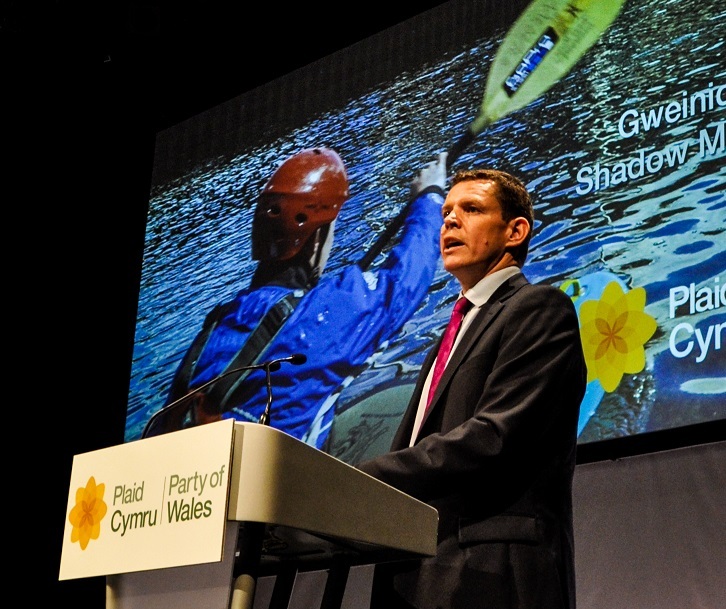 Rhun ap Iorwerth has launched a stinging attack on the performance of the Labour Welsh Government, declaring that it is only interested in managing not leading Wales. Speaking at the Plaid Cymru annual conference in Aberystwyth today, the Ynys Môn AM said: “All the Labour government is attempting to do is to manage Wales. There’s a big difference between managing and leading. “Labour is about trying to make Wales function – which may be acceptable to some, but it isn’t to me. Plaid Cymru is offering competence in administration, coupled with the vision and inspiration needed if Wales is to even aspire to climb out of this Labour-led rut. The Shadow Economy Minister reiterated the party’s opposition to the government’s preferred Black route for the proposed new M4 around Newport. “To blow the Welsh Government’s entire borrowing powers on a 20th century road project – when a 21st century solution could be delivered sooner at perhaps half the price is reckless and shortsighted.